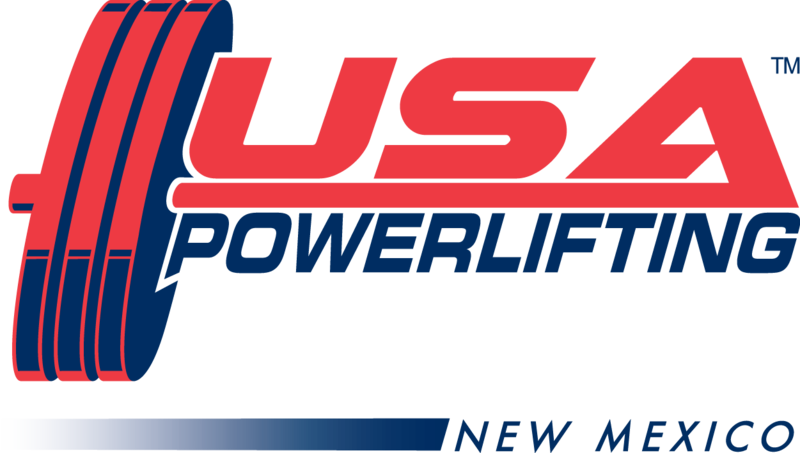 Pilsen, Cz ech Republic, May 22, 2012- Jeffrey Hadad (New Hampshire) Placed seventh in the International Powerlifting Federation (IPF) World Men’s Bench Press Championships. 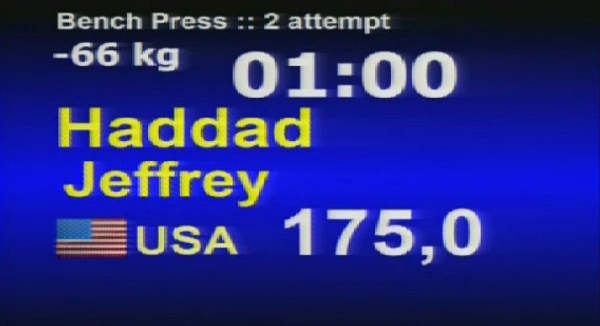 Hadad pressed 180Kgs/ 396.8Lbs in the 66Kgs/ 145.5Lbs weight class. 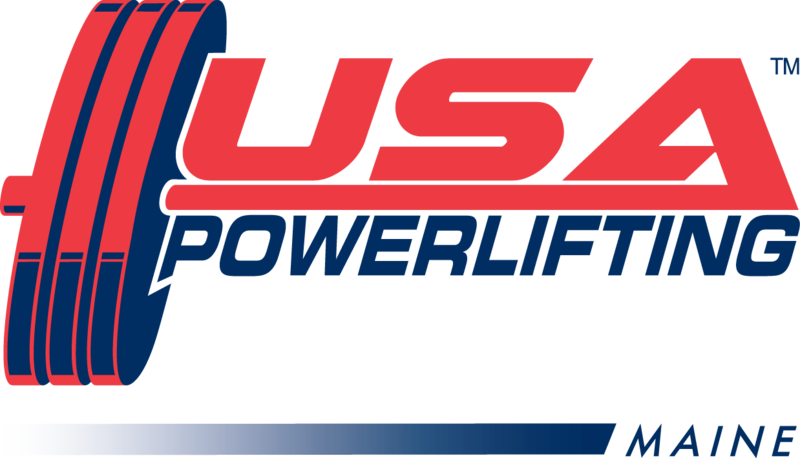 Hadad is a 46 year old veteran of bench press. 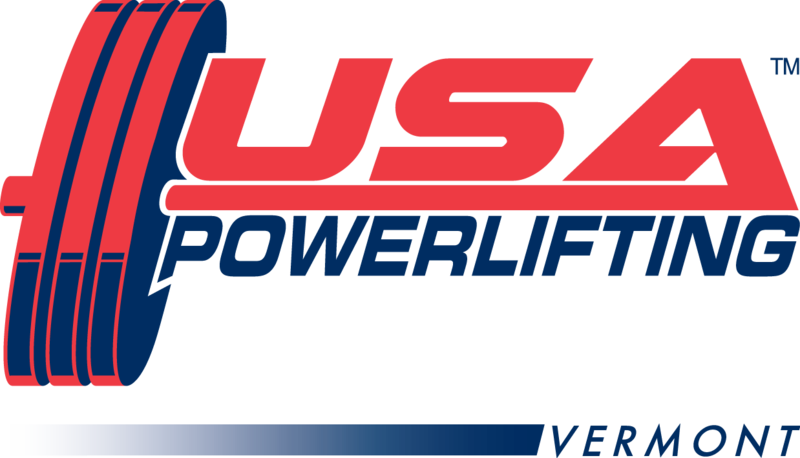 He earned his spot on Team USA with his victory at the 2011 USAPL Bench Press Nationals. 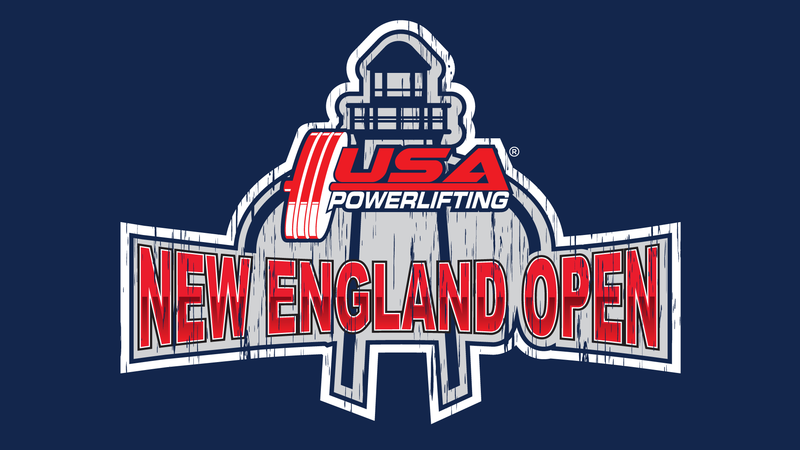 There, he won the open and masters divisions with a 182.5 Kgs/ 402.3Lbs press. 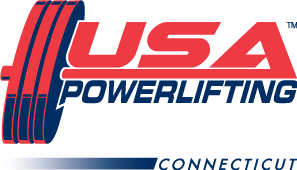 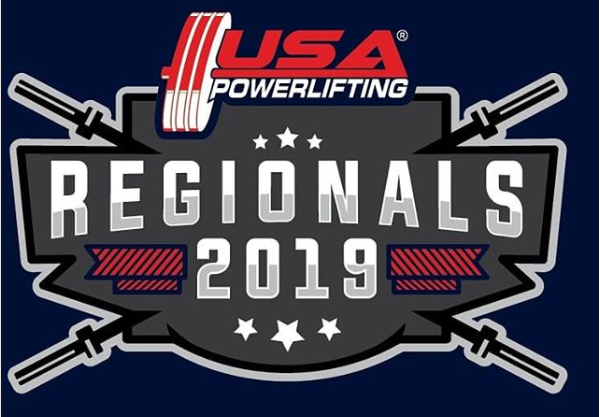 He also competed last month at the IPF World Masters Men’s Bench Press Championships in Aurora, Colorado where he also pressed 180Kgs/ 396.8Lbs and placed second in the M1 (40-49) age division.